Home / Blog / Toothpaste Polishes More Than Teeth — Spring Cleaning Naturally. Toothpaste Polishes More Than Teeth — Spring Cleaning Naturally. Spring has sprung! And with the changes in seasons, comes all kinds of fun things. The flowers will be blooming. We’ll be packing away the winter wools and bringing out the bathing suits. But first there’s a little piece of business we all have to take care of, if we truly want a breath of fresh air — spring cleaning. 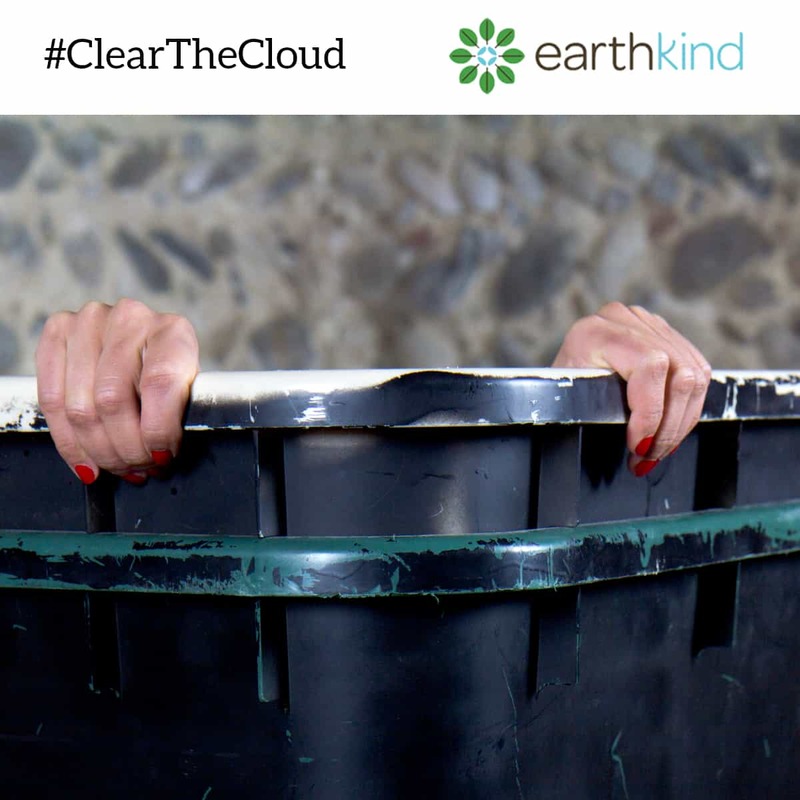 This month, as part of our year-long #ClearTheCloud series, we thought we’d help you out with that task. Just in case you’ve missed any of our tips over the last couple weeks, we’ve summed them up here and even added a little extra information. Below you’ll find natural solutions that will keep your home truly clean — not just of dust and dirt, but of harmfulchemicals that so many packaged cleansers contain. And there’s a lot more where these came from. Keep your eye on our Facebook page for more on Spring cleaning, as well as tips that will help your garden grow and your family stay safe all summer long. 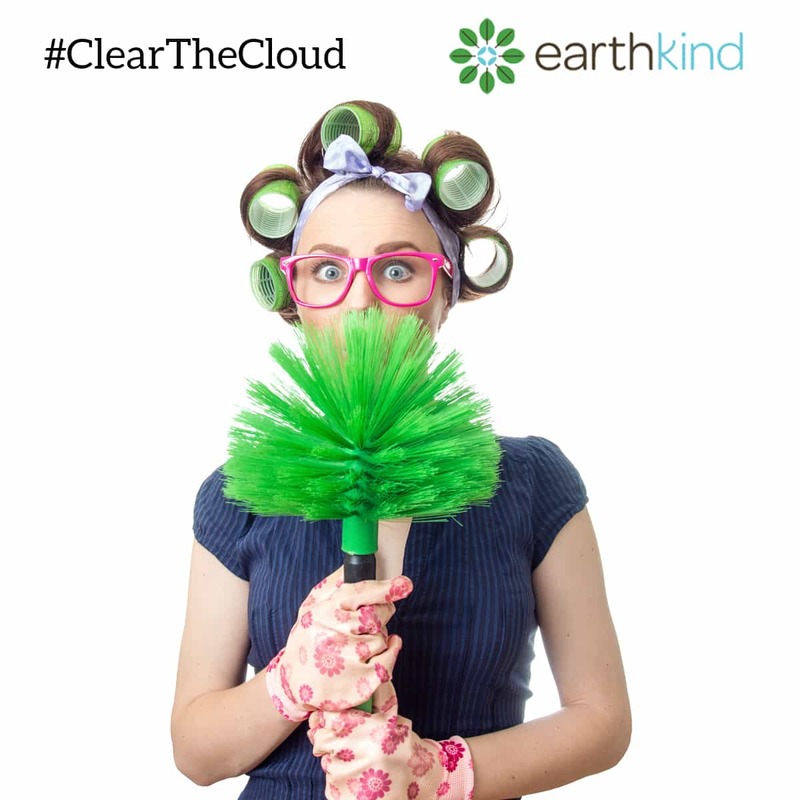 We’re on a mission to #ClearTheCloud in homes around the world! We hope you’ll join us. Spring cleaning? Keep the shimmer on your silver without giving yourself a headache from toxic polish fumes. Dab some white toothpaste on your finger, rub it into the dark spots, and wipe away the tarnish with a clean cloth. For bigger pieces, you’ll want to use baking soda and a clean, damp sponge. First, create a paste of baking soda and water. Scoop the paste onto the sponge and rub it into the silver. Rinse the silver with hot water and then polish dry with a soft, clean cloth. For really bad tarnish, leave the paste on the silver for an hour before cleaning. Do you have big beautiful evergreens in your yard? If you do, you may also have ants. 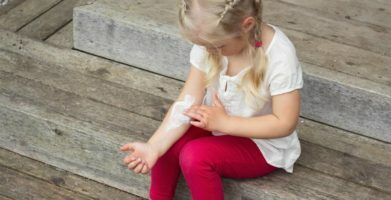 Don’t use harmful chemicals to solve the problem. Carpenter ants gravitate towards evergreens when their nests overpopulate. 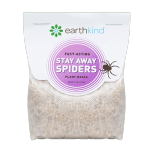 Sprinkle diatomaceous earth and hot cayenne pepper powder around the trees and ants will be making their way towards a new home. The soil around these trees provide the ideal environment for ants to create satellite sites and easily burrow tunnels for food storage, potty sites (even ants like their privacy!) and social time. The closer the trees are to your home, the more likely the ants are to make their way inside, so you may want to take one more step. Sprinkle Arm & Hammer dry laundry detergent in any cracks you may have on your indoor floors. I had such a big problem with ants around my farm home, that it inspired me to create our Stay Away® Ants line. It’s an essential oil blend that I keep by my sink drain (where ants like to travel) and in the pantry (where worker ants go to collect food for the colonies). Even your bird house requires a little spring cleaning. Save the birds. Birds are susceptible to respiratory infections. To keep them healthy and chirping, use a natural disinfectant cleanser once a month, to clear their backyard homes of unhealthy bacterial growth. Also be cautious about how much stale bread you toss out into the backyard. While it’s fun to watch the birds fly in for a special treat, the bread can become damp and susceptible to growing hazardous molds. Healthy birds are happy birds. Time to pack away your winter wardrobe? 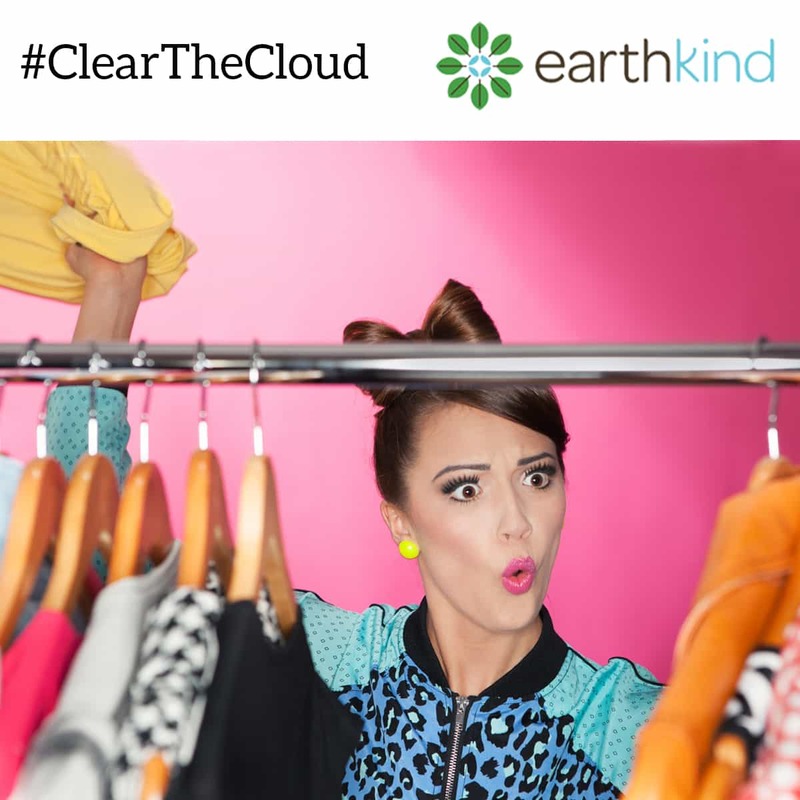 Before you reach for toxic mothballs, consider cleaning out your closets. Moths, just like most pests, love to make their nests in tight places. Take the time to remove any items you’ve grown tired of and moths will be looking for a new home. 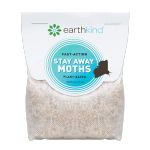 Once you’ve pared down your wardrobe, be sure to protect it with Stay Away® Moths by earthkind®. The essential oils will keep moths out and your winter style fashionably in. Even Beetles Want A Warm Winter Hideaway. Want to keep the beetles away from your spring garden? You may not have noticed, but beetles might have been hibernating in your trash cans all winter. When you’re sprucing up for spring, use a non-toxic cleanser to clean out the garbage cans too. Beetles consider your garden a lovely place to lay their eggs. 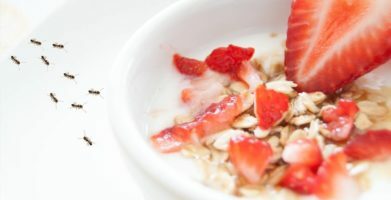 As convenient as it seems to keep a trash can close by while you’re gardening, unfortunately it’s convenient for pests that are drawn to your pretty flowers and tasty food too. Move the garbage can away from the garden when you’re done for the day. Keeping a clean and tidy refuse area is as important as keeping a clean and tidy home when it comes to pest control. Bringing home a new baby? 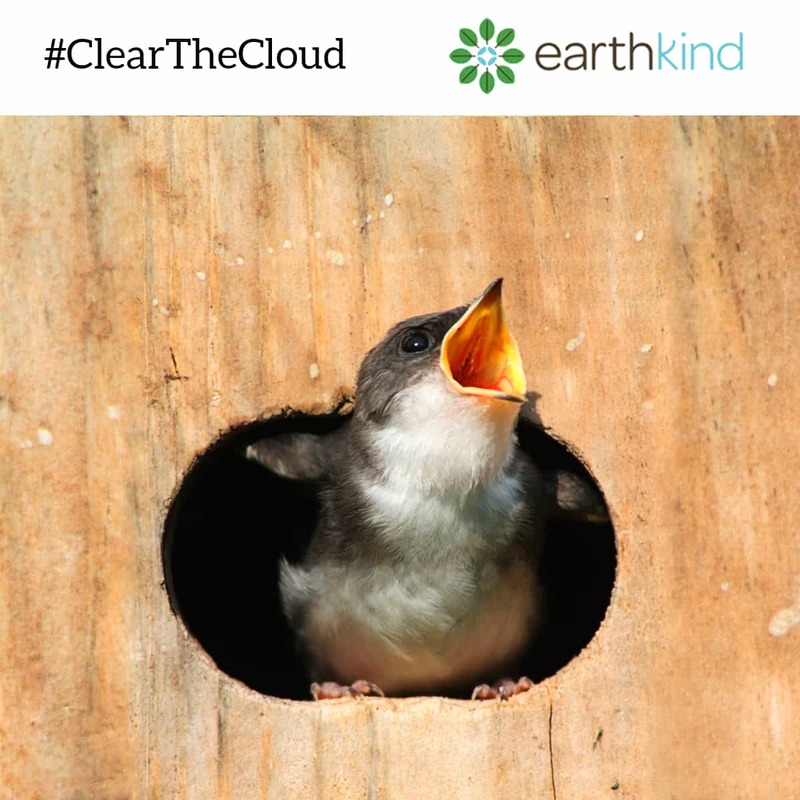 #ClearTheCloud in the nursery. As cozy as carpeting can be in a baby’s room, it can also be a hidden reservoir for dust mites, mold and mildew. Use untreated carpeting with jute or latex backing or be sure to give old carpeting a non-toxic professional cleaning. And while you’re looking around the room, check out the furniture. Much of today’s baby furniture is made out of pressed wood, which is glued together with formaldehyde based glues that can release gas into the baby’s room for the life of the piece. Choose real wood furniture if you can. The mattress is also important. 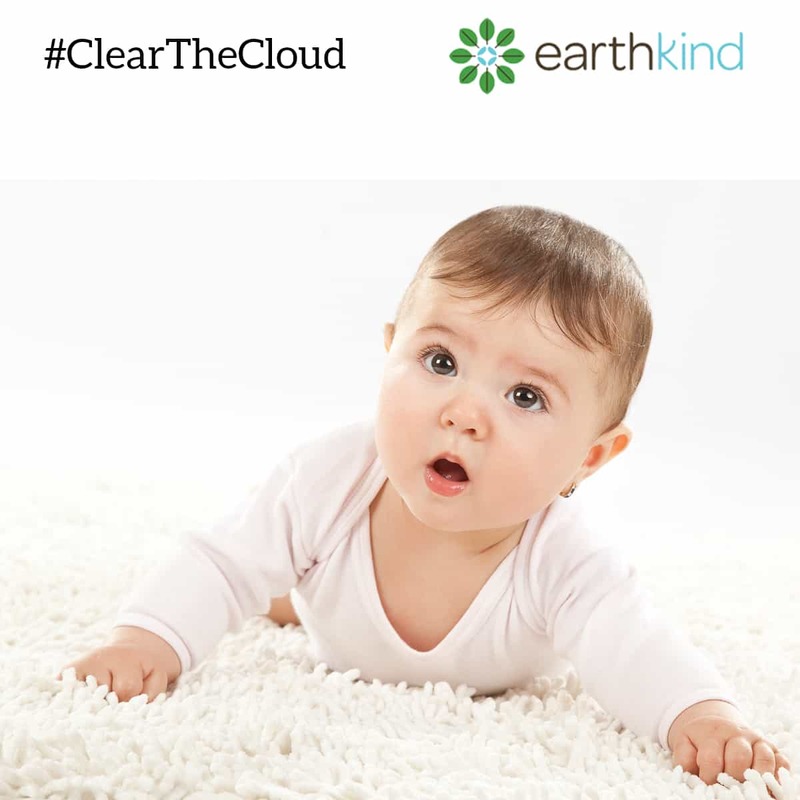 If you can’t afford an organic mattress, enclose a standard crib mattress within a cotton barrier cover to avoid plastic or polyurethane encasements. To keep moisture from leaky diapers from getting in, I invested in a wool puddle pad that I placed between our baby’s mattress and sheet. Could you be extending an open invitation to ants? Your deck or patio might look clean enough to you, but from an ant’s perspective, it’s a smorgasbord! 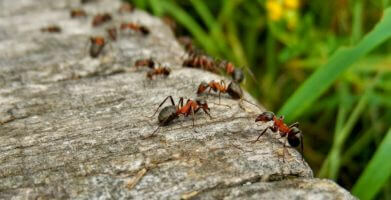 Be sure to sweep and spray down your outdoor areas, so ants don’t set up a summer-long picnic. Time for Spring cleaning! Rid your home of dust mites and neutralize allergens without using toxic chemicals. Make your own eco-friendly dust cloth by applying one part glycerin and one part vinegar to a soft clean cloth and wipe your problems away. You can cover a mop with the cloth and clean floors and ceilings too! Spring has sprung! And with the changes in seasons, comes all kinds of fun things. The flowers will be blooming. We’ll be packing away the winter wools and bringing out the bathing suits. But first there’s a little piece of business we all have to take care of, if we truly want a breath of fresh air -- spring cleaning. 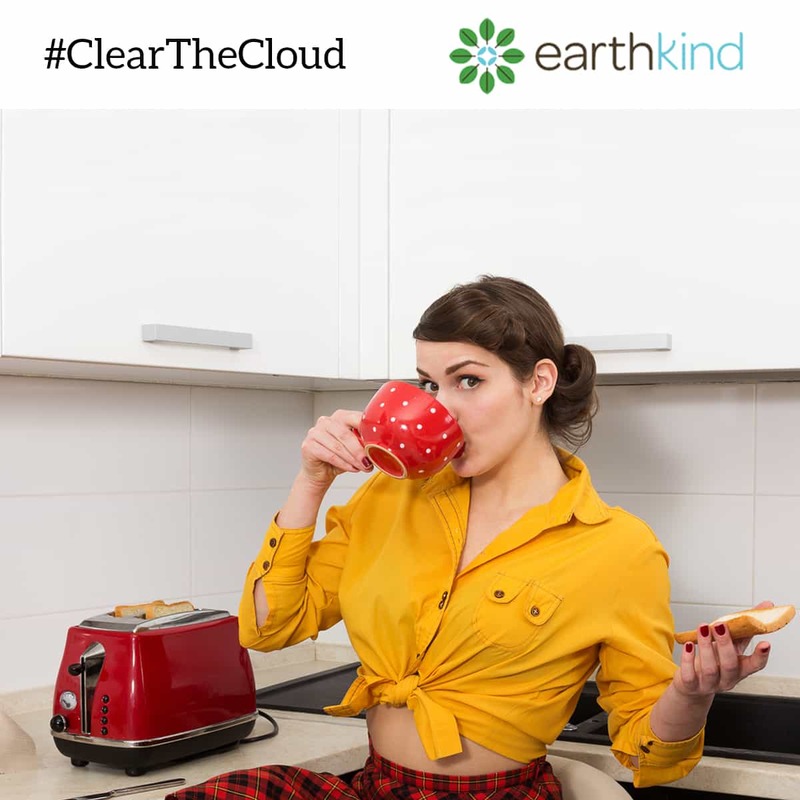 This month, as part of our year-long #ClearTheCloud series, we thought we’d help you out with that task. Just in case you’ve missed any of our tips over the last couple weeks, we’ve summed them up here and even added a little extra information. 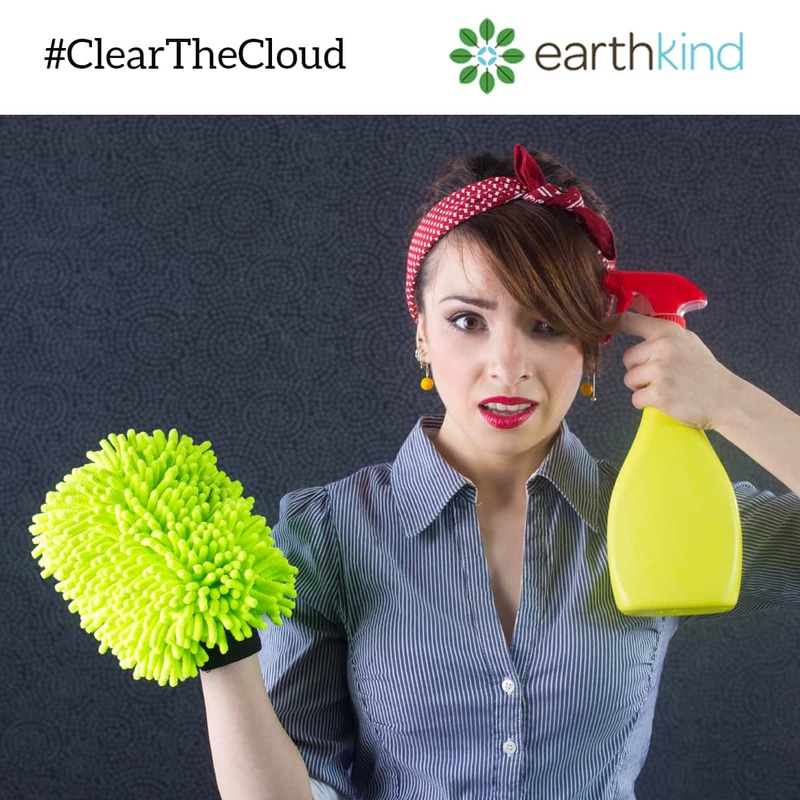 Below you’ll find natural solutions that will keep your home truly clean -- not just of dust and dirt, but of harmfulchemicals that so many  packaged cleansers contain. And there’s a lot more where these came from. Keep your eye on our Facebook page for more on Spring cleaning, as well as tips that will help your garden grow and your family stay safe all summer long. Do you have big beautiful evergreens in your yard? If you do, you may also have ants. Don’t use harmful chemicals to solve the problem. 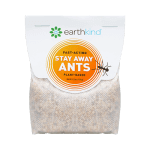 I had such a big problem with ants around my farm home, that it inspired me to create our Stay Away® Ants line. It’s an essential oil blend that I keep by my sink drain (where ants like to travel) and in the pantry (where worker ants go to collect food for the colonies). As convenient as it seems to keep a trash can close by while you’re gardening, unfortunately it’s convenient for pests that are drawn to your pretty flowers and tasty food too. Move the garbage can away from the garden when you’re done for the day. Keeping a clean and tidy refuse area is as important as keeping a clean and tidy home when it comes to pest control. string(65) "Toothpaste Polishes More Than Teeth -- Spring Cleaning Naturally."